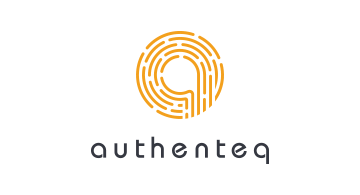 Authenteq is building an automatic identity verification and privacy platform which enables users to verify and create their own sovereign digital ID's which are stored in blockchain. Any user information is user owned and controlled and not accessible by anyone, including us. With an Authenteq ID, users can choose to verify their identity, or parts of their identity to third parties using our claim verification API. We support both KYC implementations and identity claim verifications.